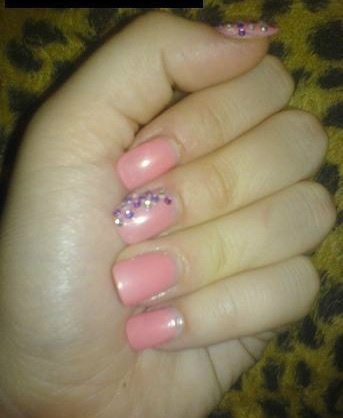 My Creative Nails: Nails by @xTheMakeupGirlx Are your nails more styled than your outfit? Do you have more art on your fingertips than your walls? Is your stash of polish taking over every cupboard in your house? Sounds like you could have an Obsessive Fashion Disorder. Email us a picture of your nail designs to mailto:OFD@asos.com or tweet us a pic with the hashtag #ASOSOFD and the coolest, craziest and most creative pics will be to be diagnosed with OFD will be posted on the ASOS Pinterest. 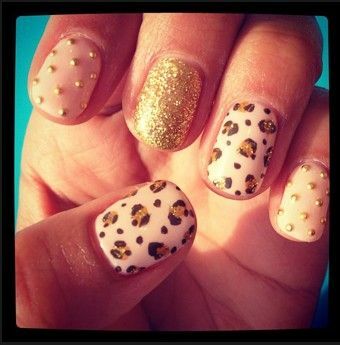 Nails by @xTheMakeupGirlx Are your nails more styled than your outfit? Do you have more art on your fingertips than your walls? Is your stash of polish taking over every cupboard in your house? Sounds like you could have an Obsessive Fashion Disorder. Email us a picture of your nail designs to mailto:OFD@asos.com or tweet us a pic with the hashtag #ASOSOFD and the coolest, craziest and most creative pics will be to be diagnosed with OFD will be posted on the ASOS Pinterest.